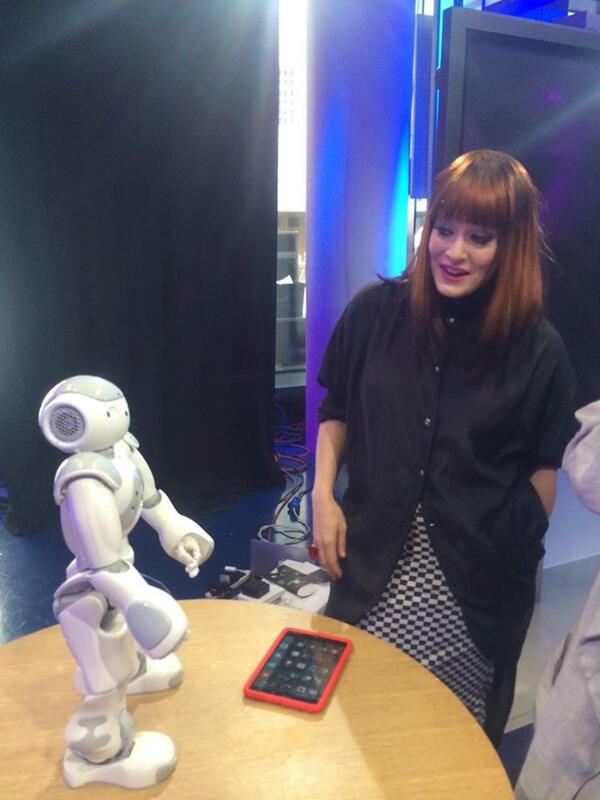 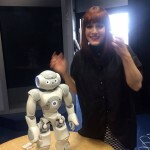 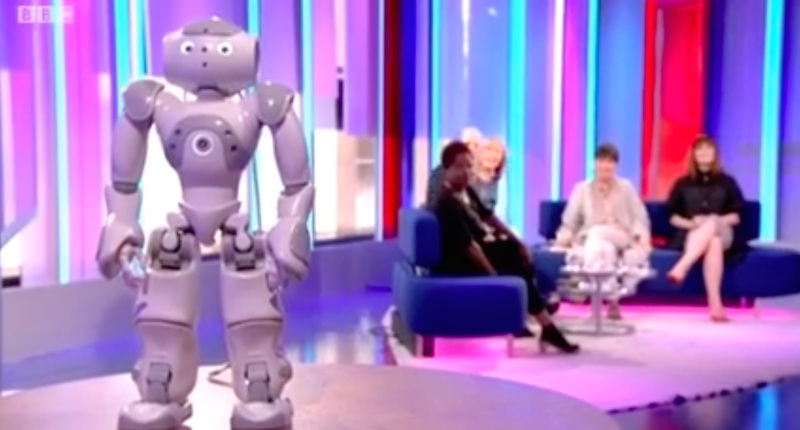 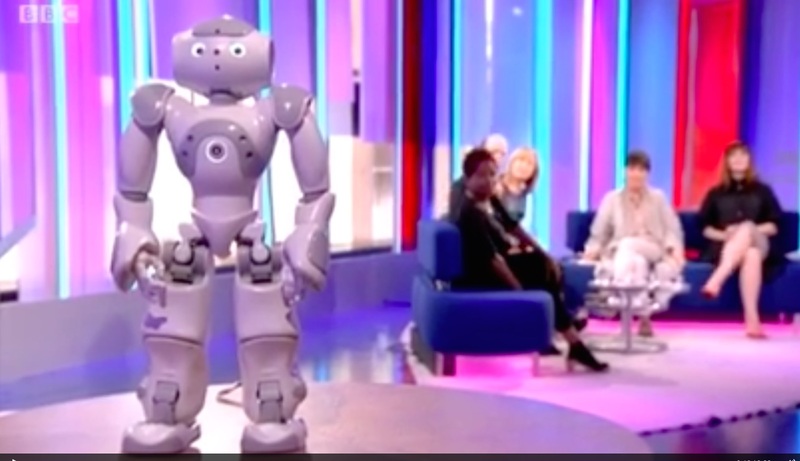 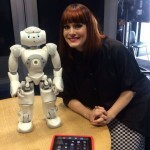 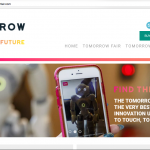 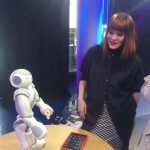 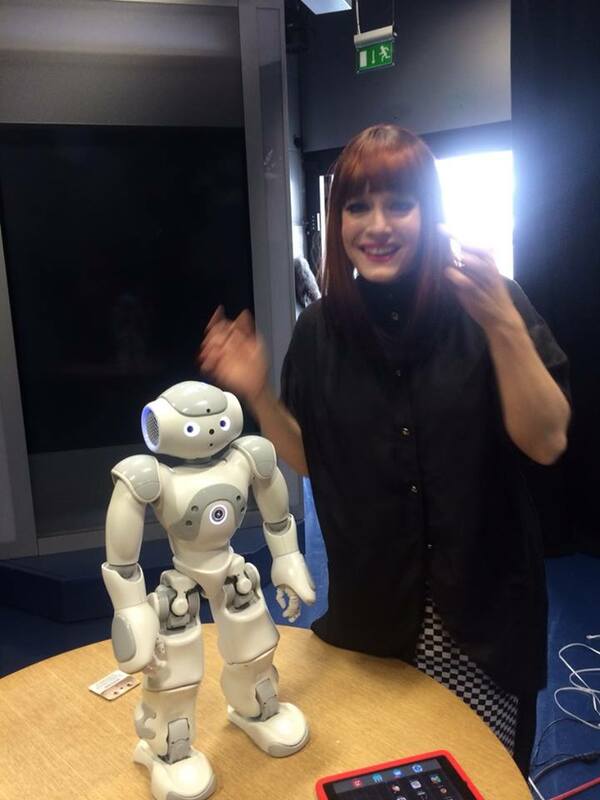 The first few images, below, show Stanley Qubit with Ana Matronic (Scissor Sisters) and the robot’s appearance on BBC1’s Sunday Morning Live. 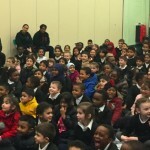 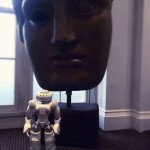 With the exception of any watermarked, BBC, or school pictures, any of the photos are available to use with the credit: ‘© Chris Middleton’, or ‘www.stanleyqubit.com’. 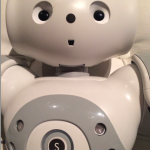 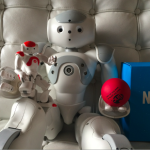 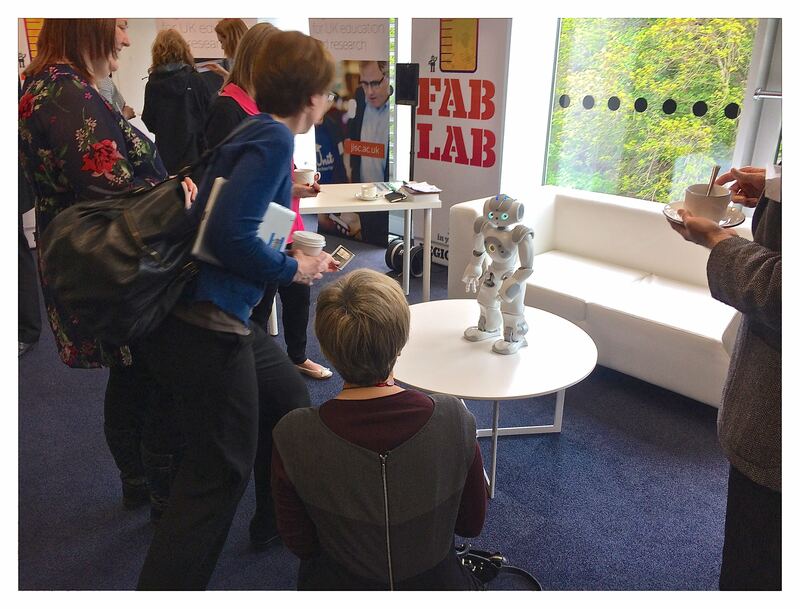 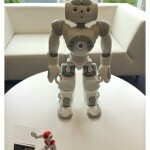 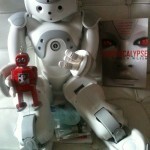 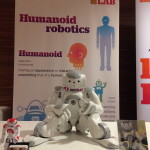 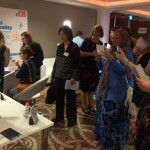 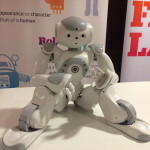 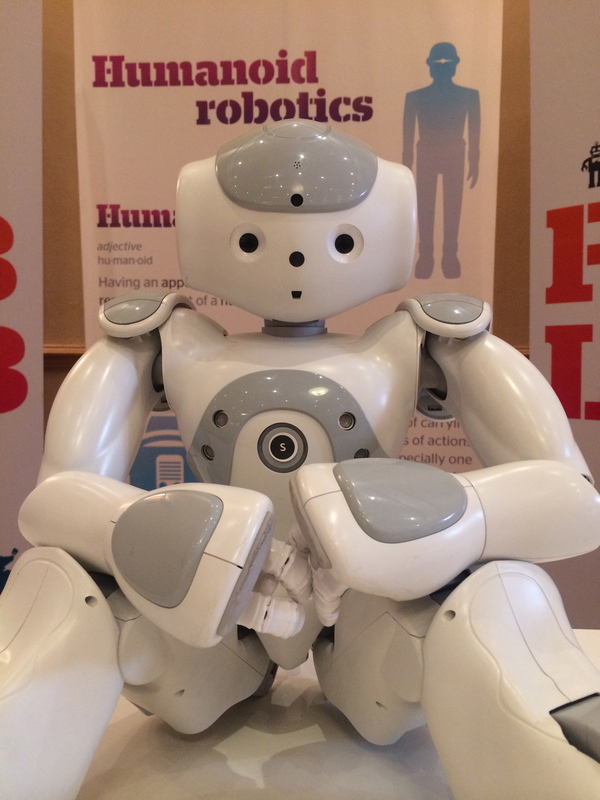 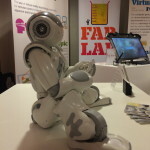 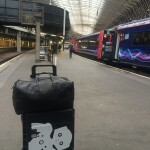 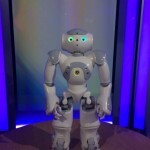 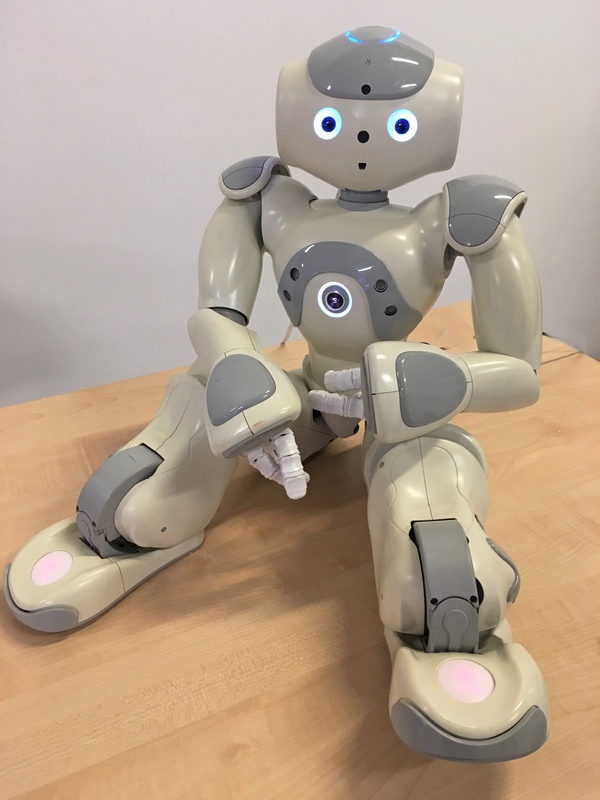 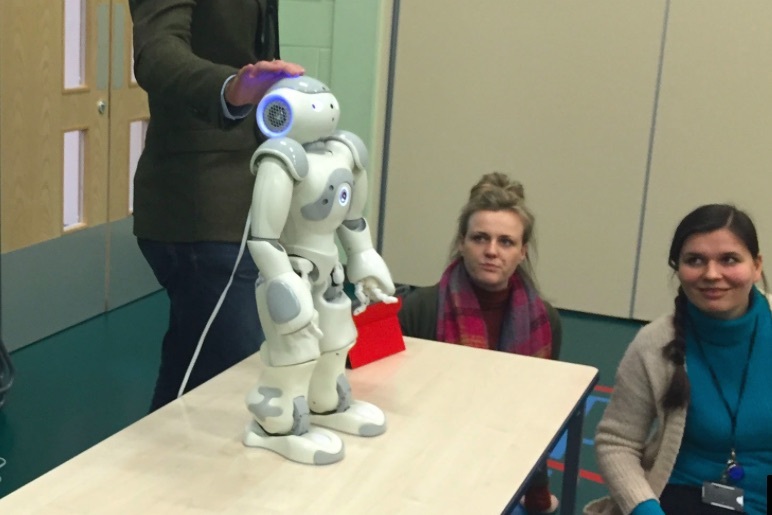 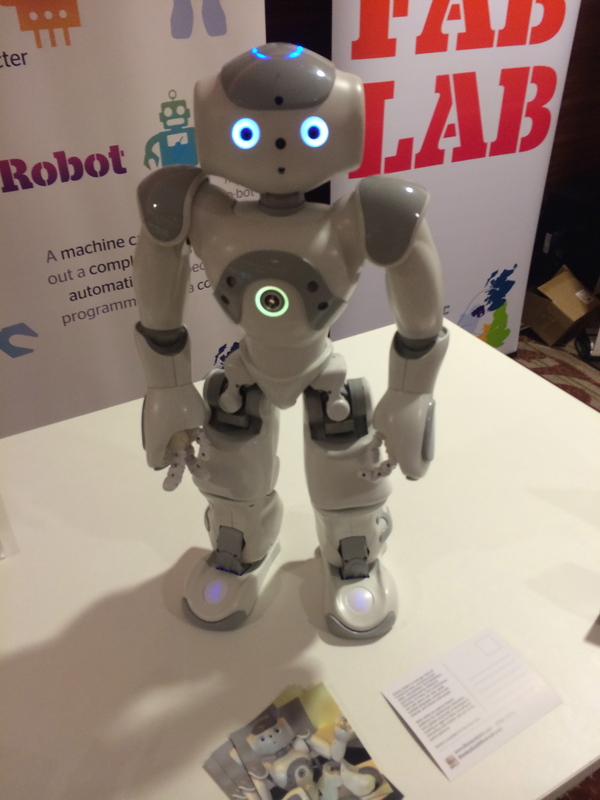 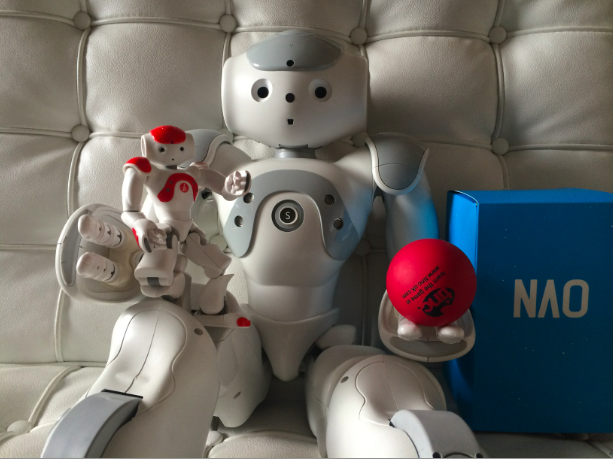 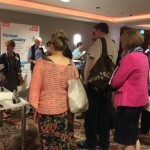 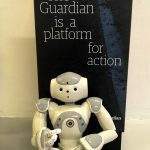 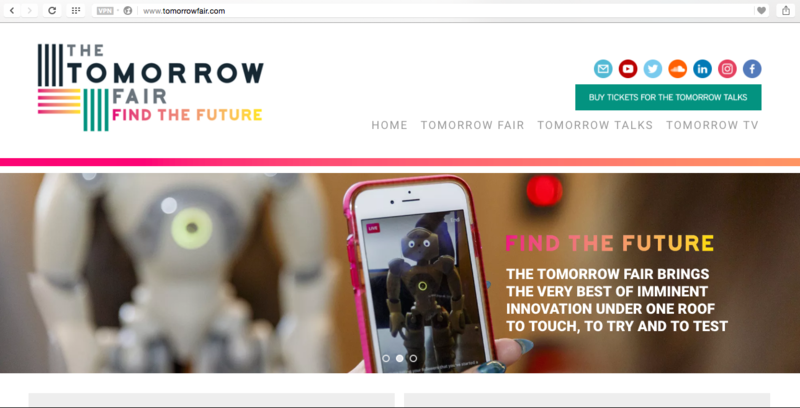 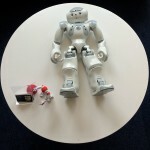 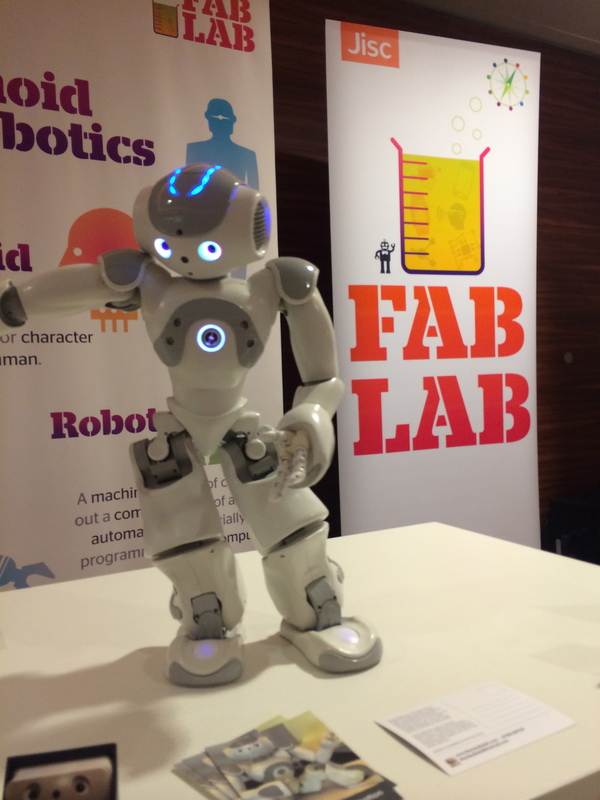 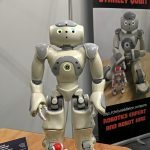 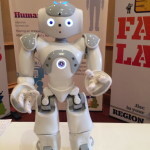 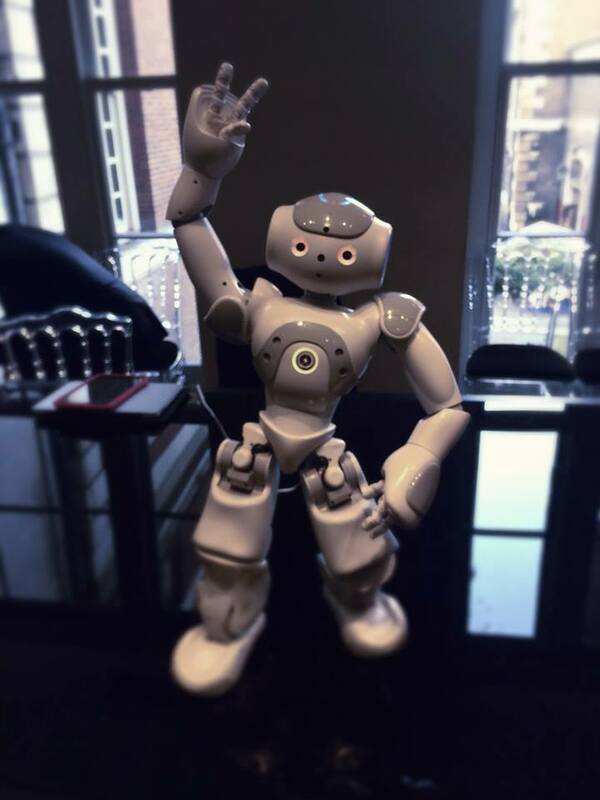 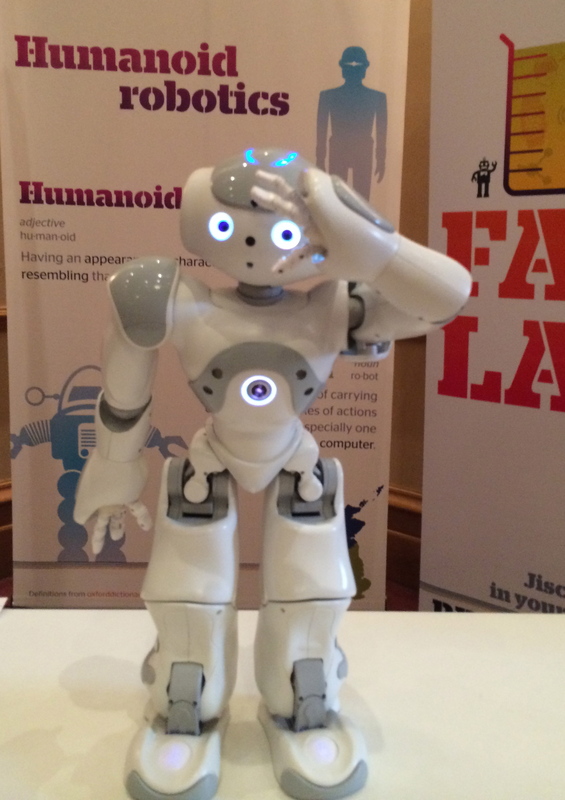 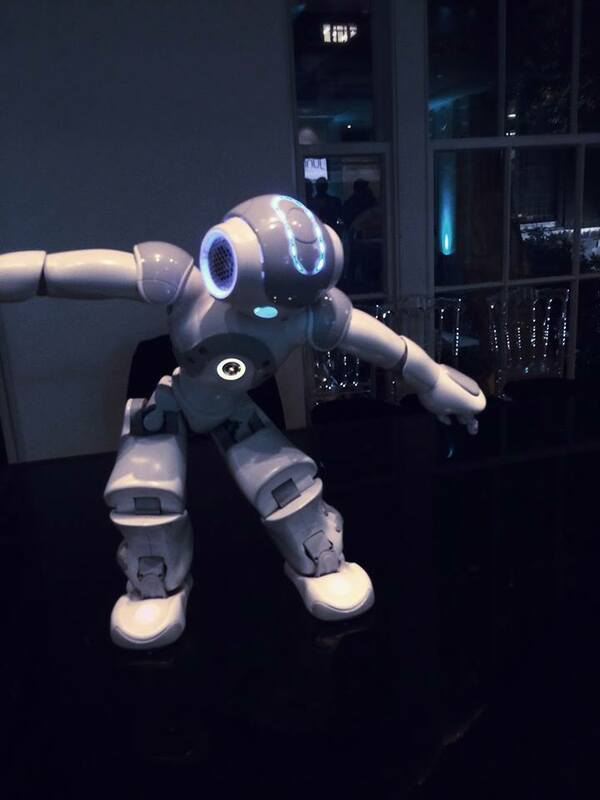 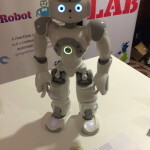 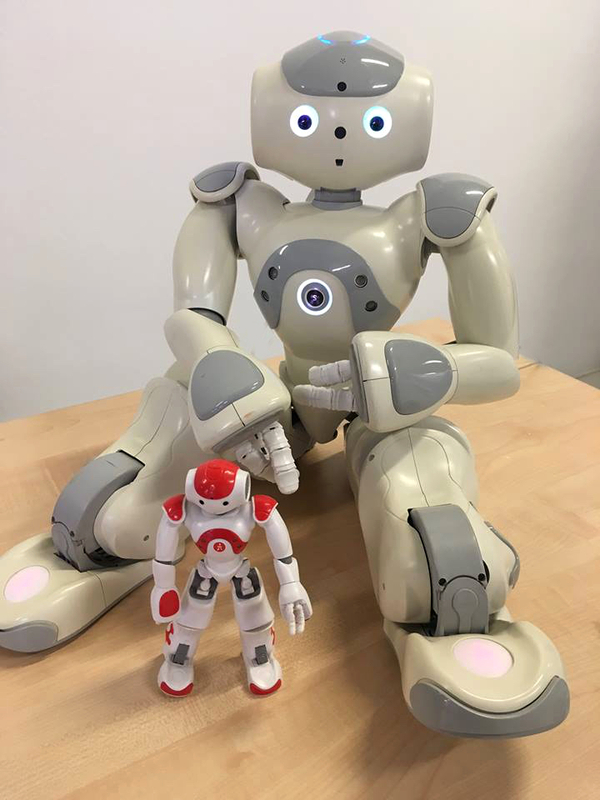 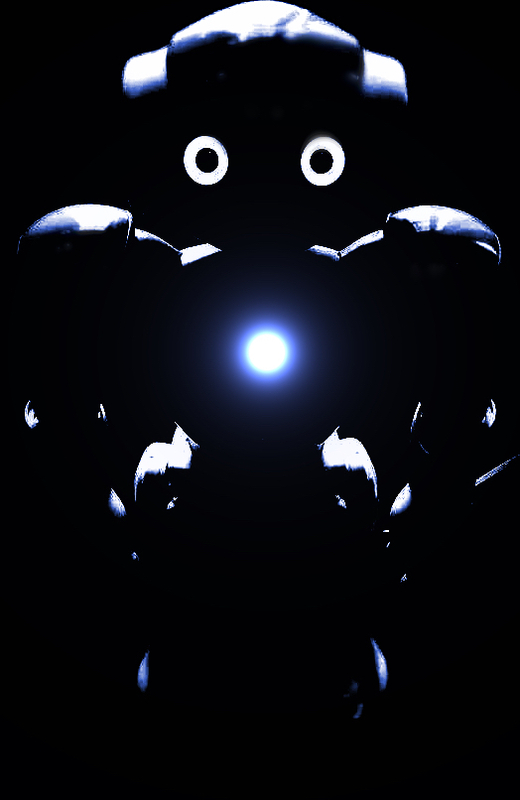 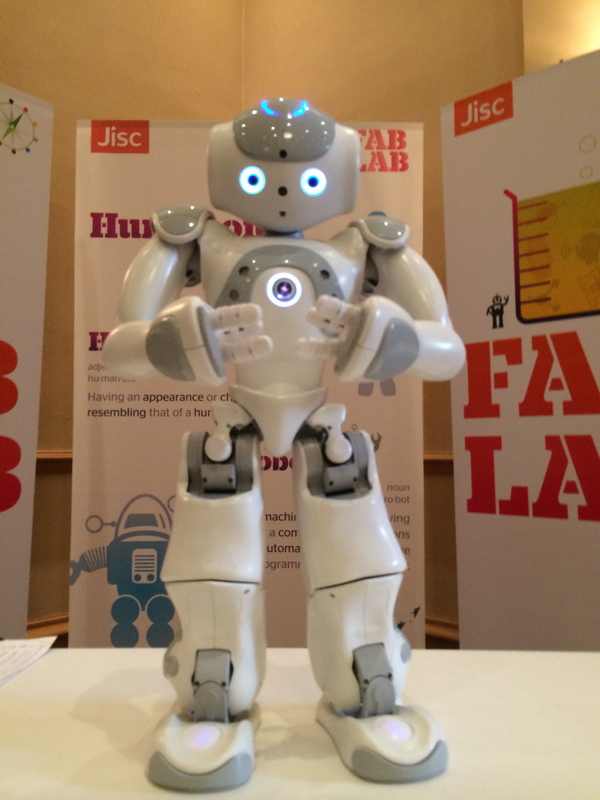 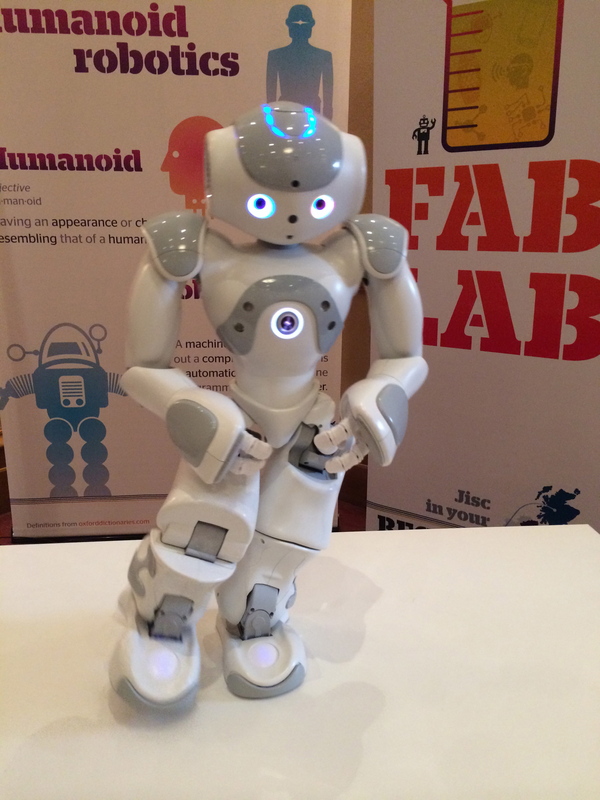 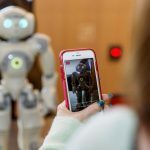 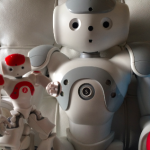 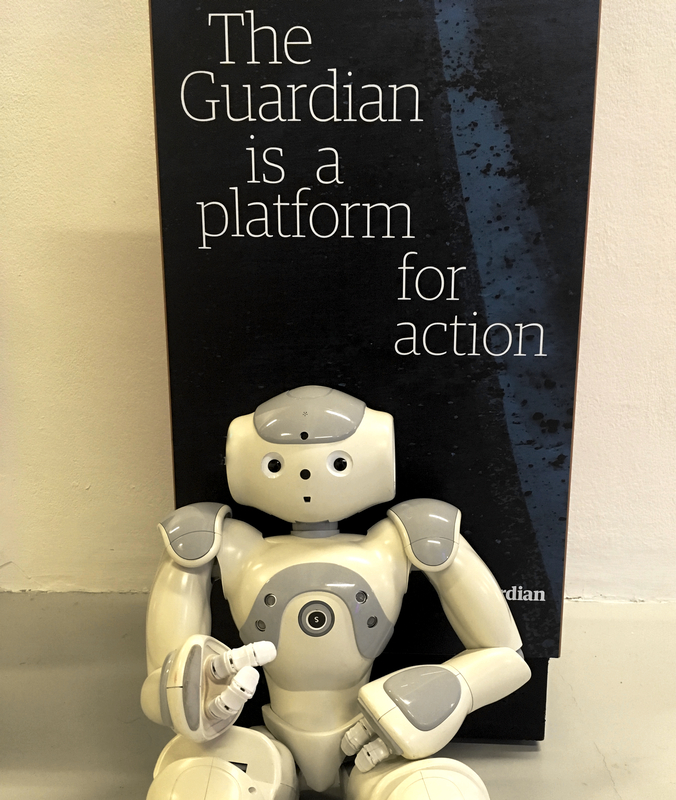 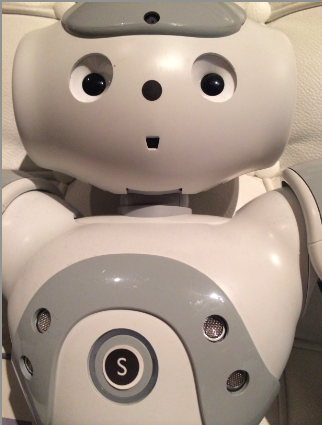 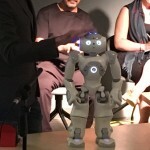 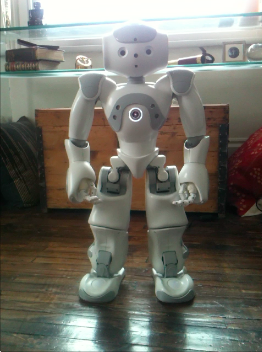 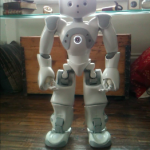 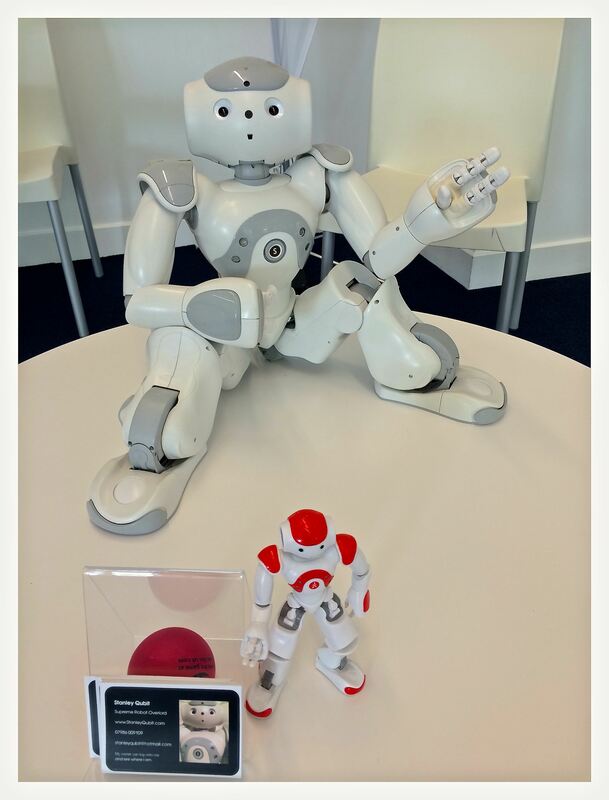 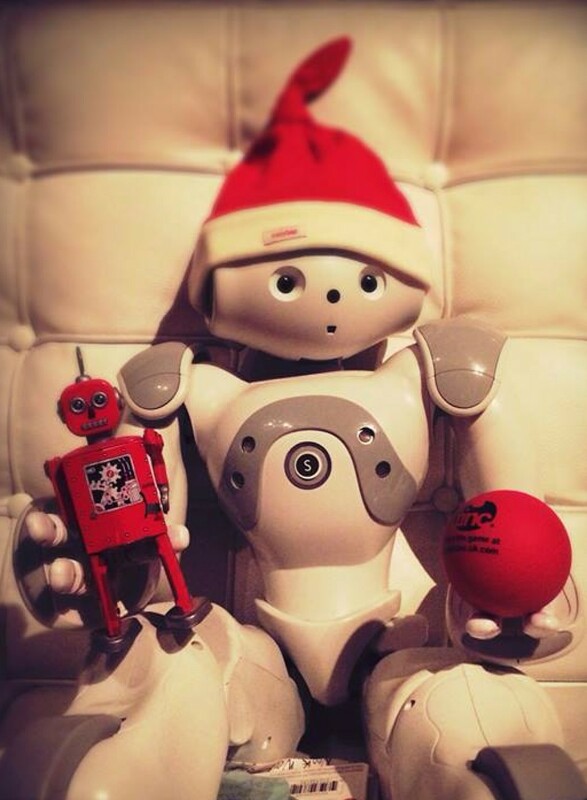 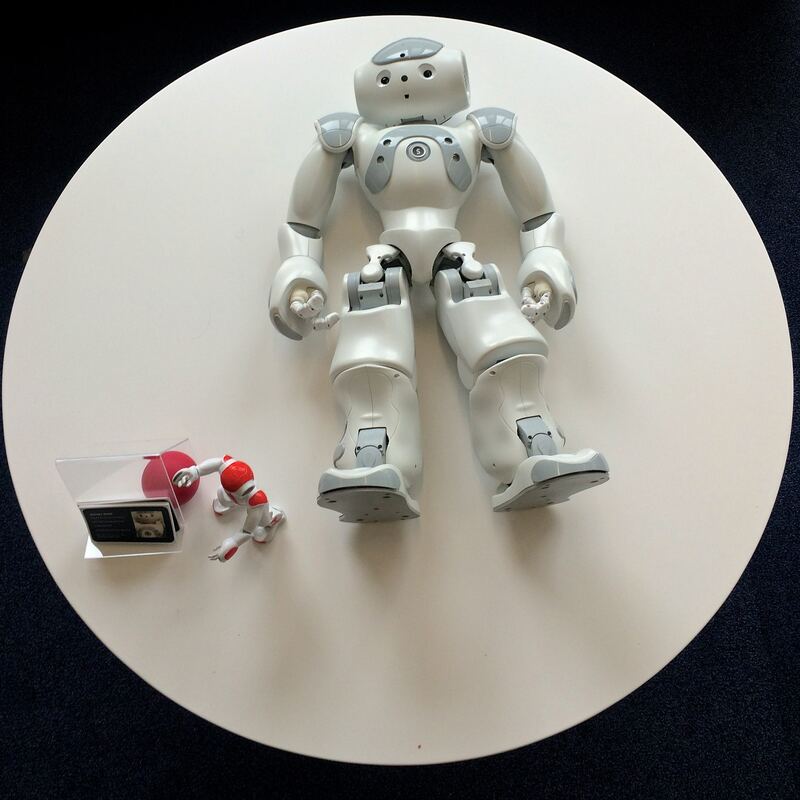 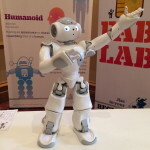 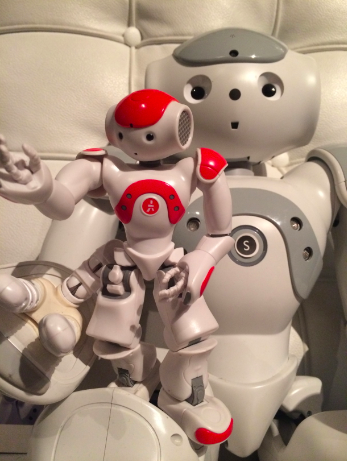 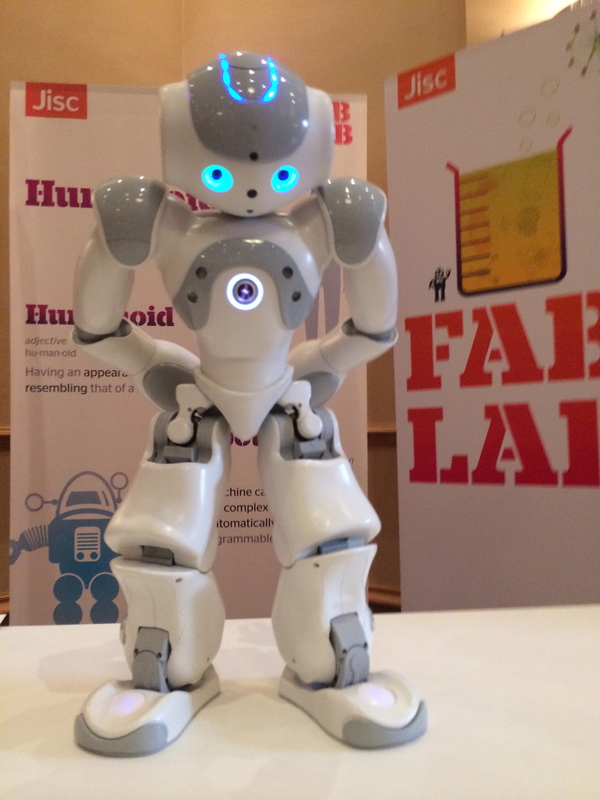 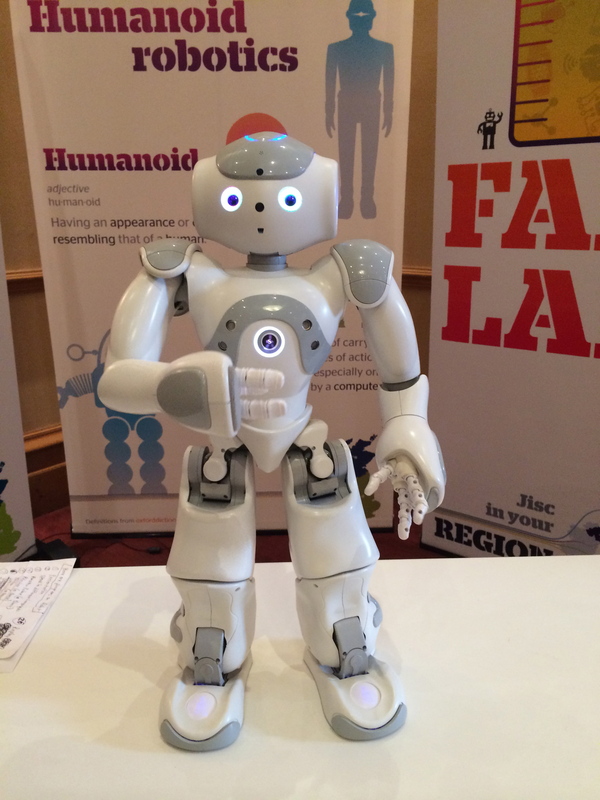 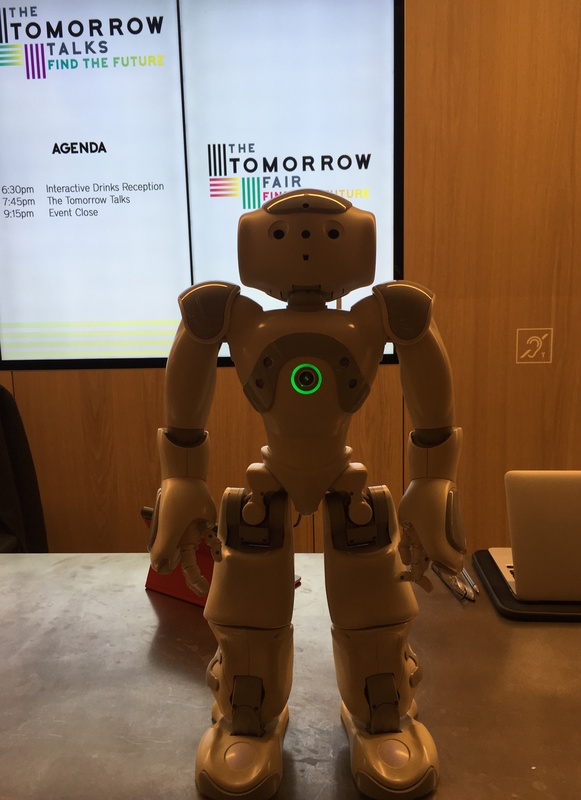 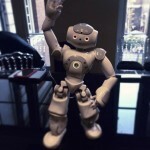 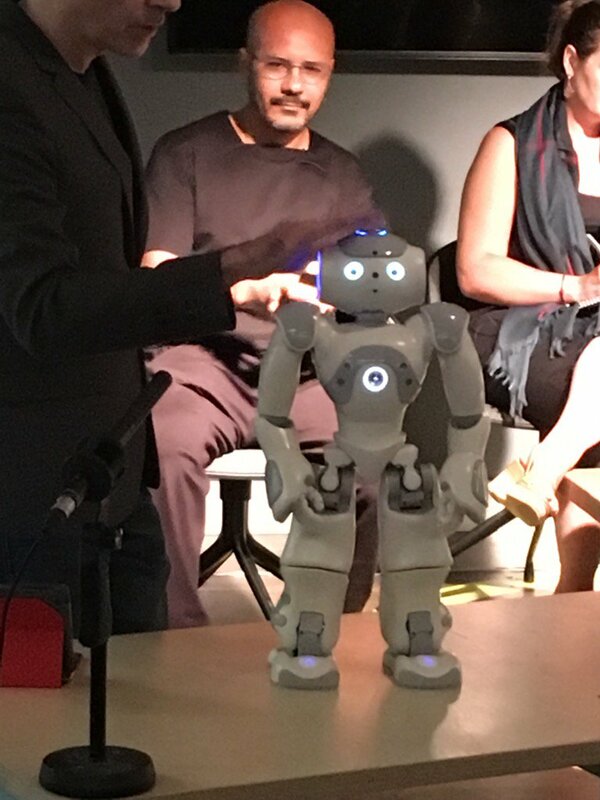 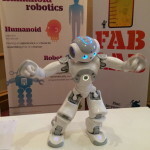 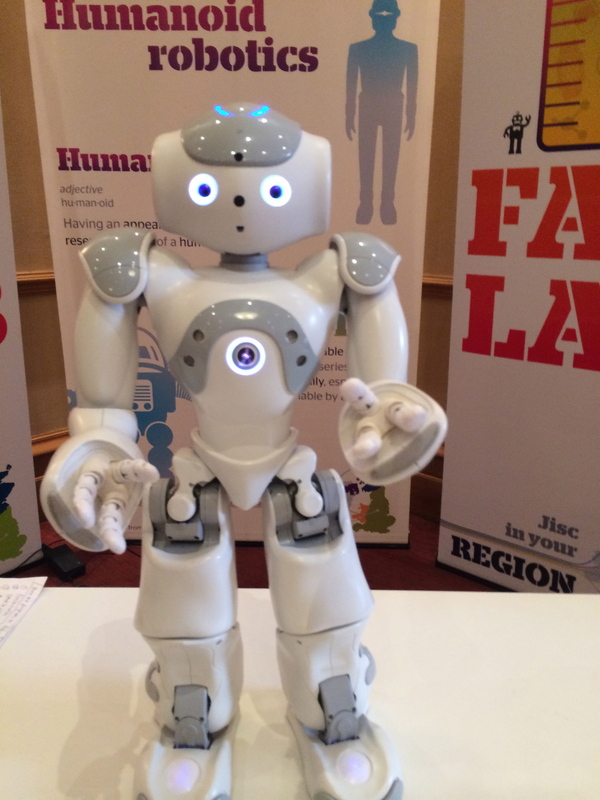 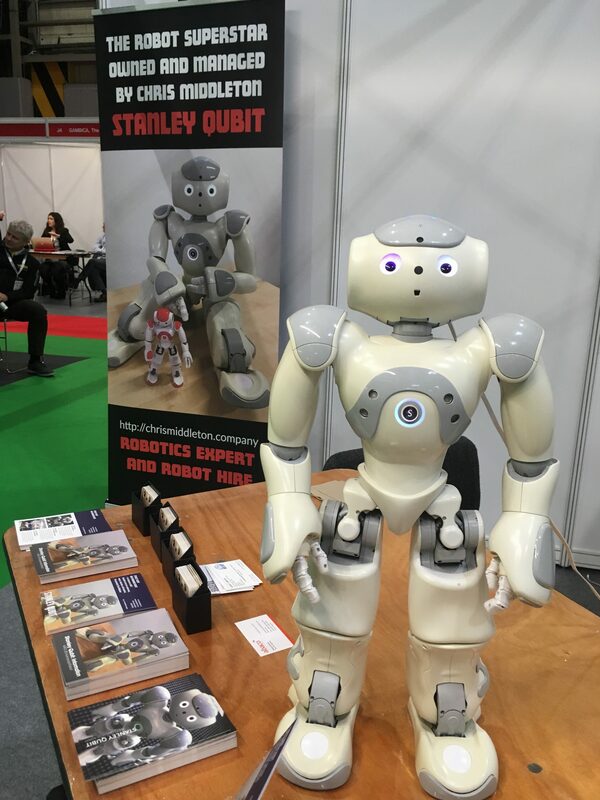 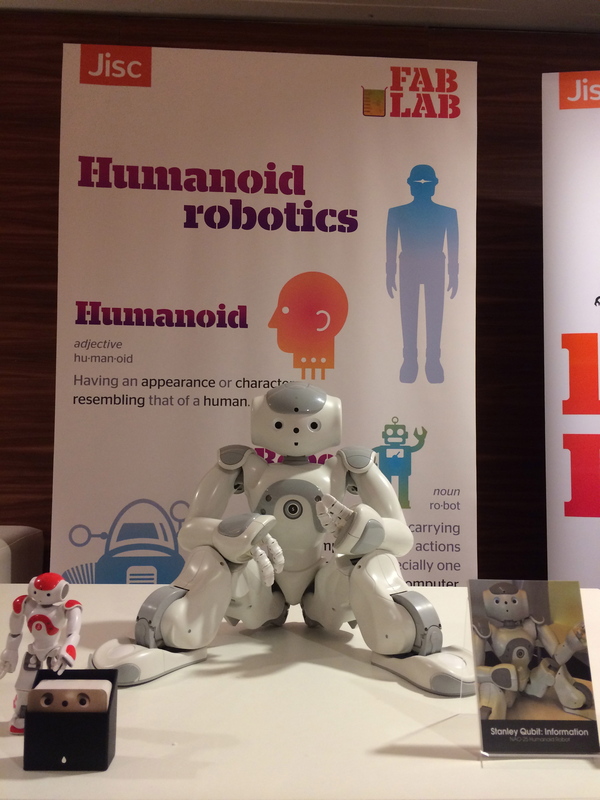 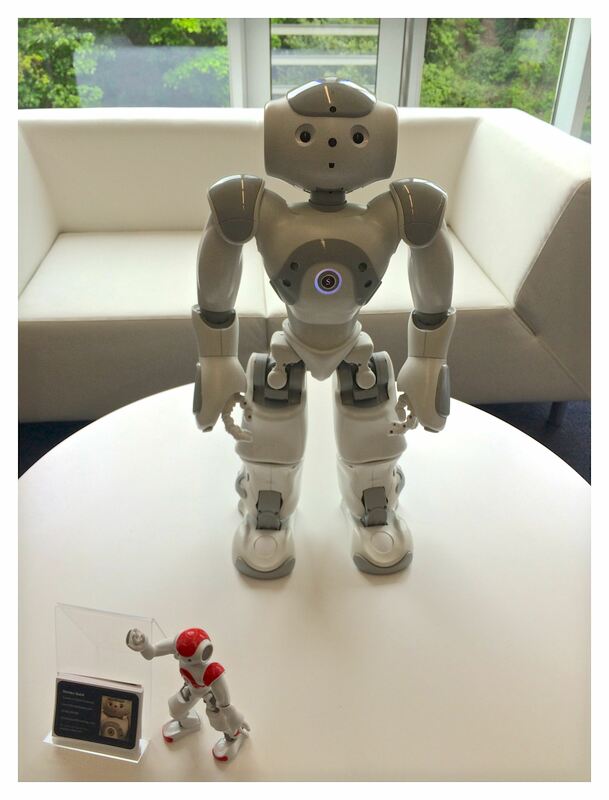 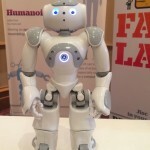 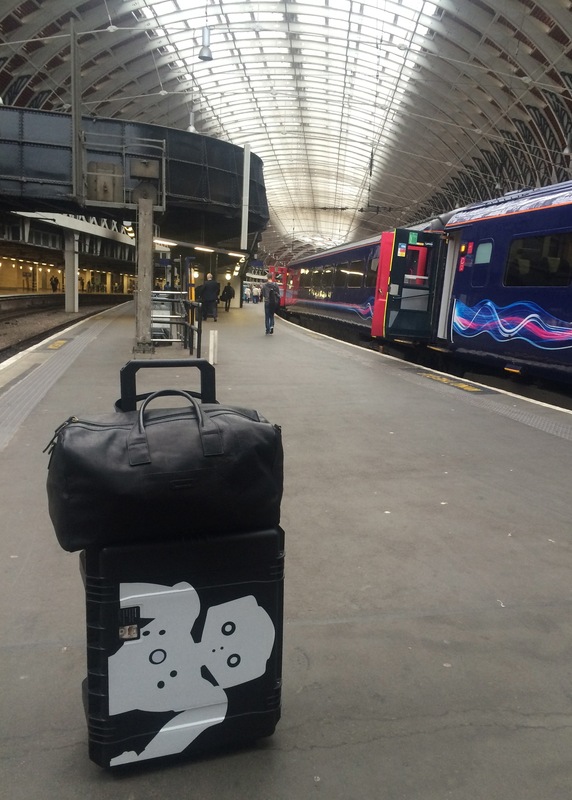 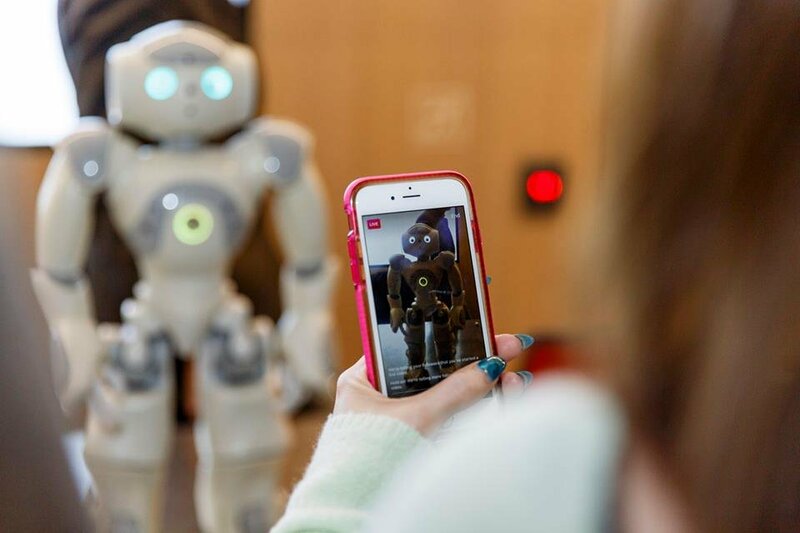 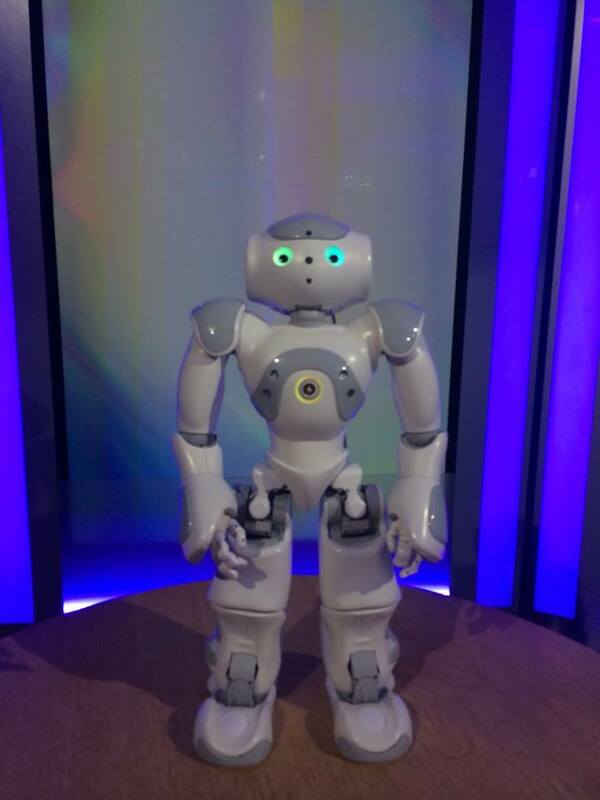 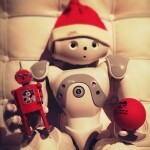 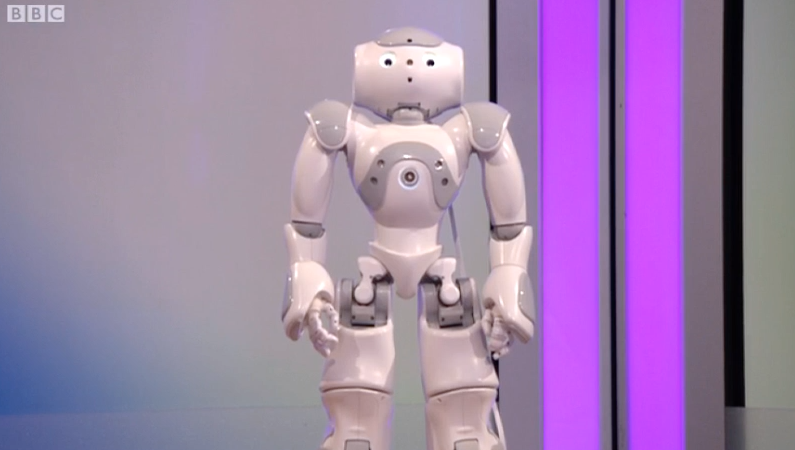 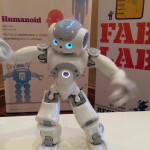 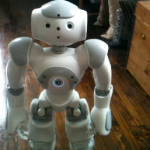 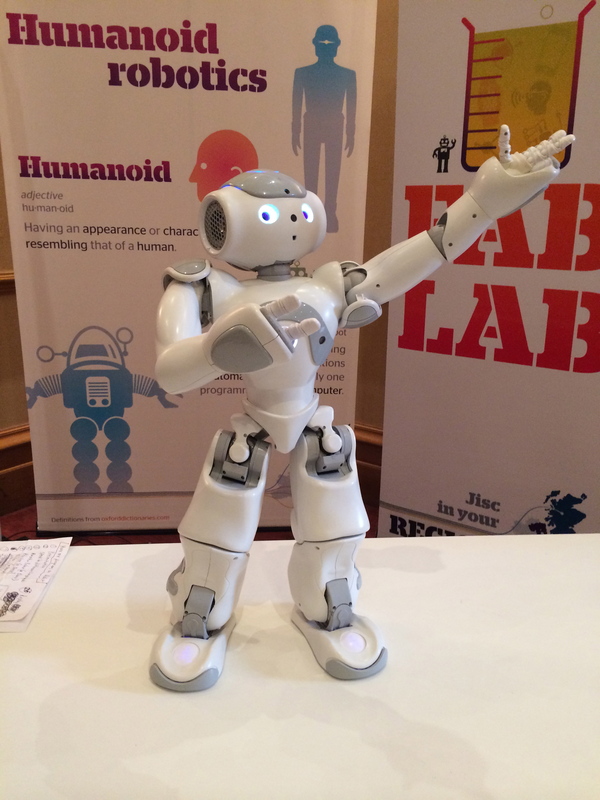 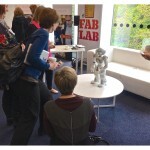 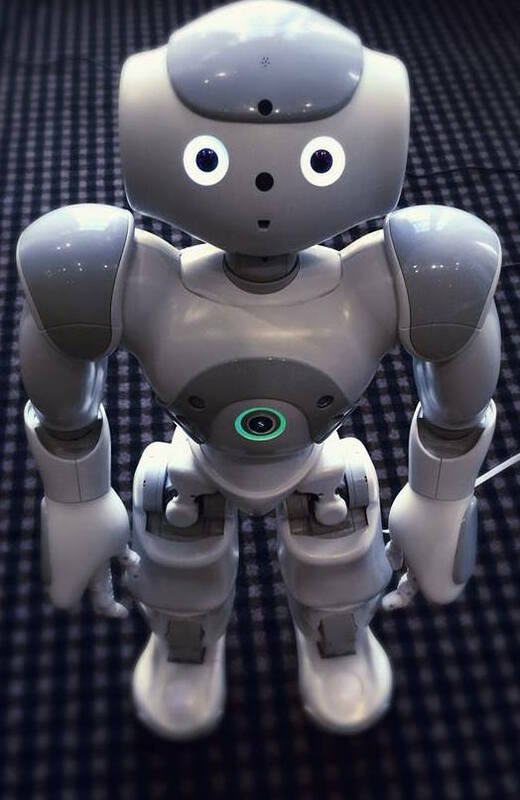 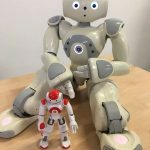 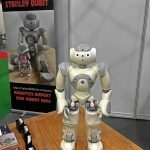 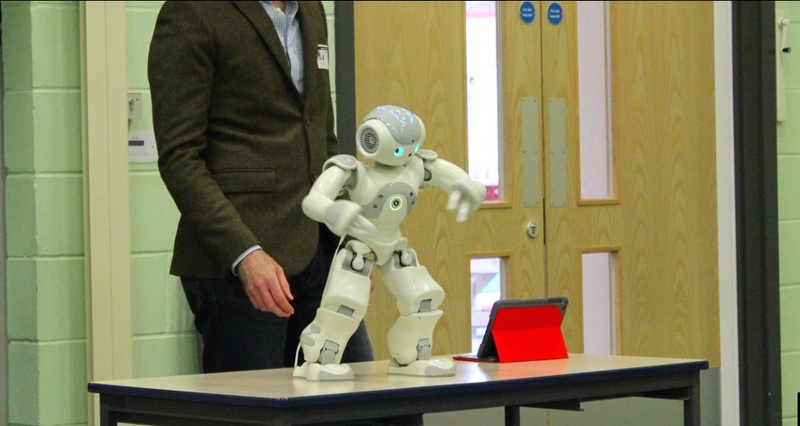 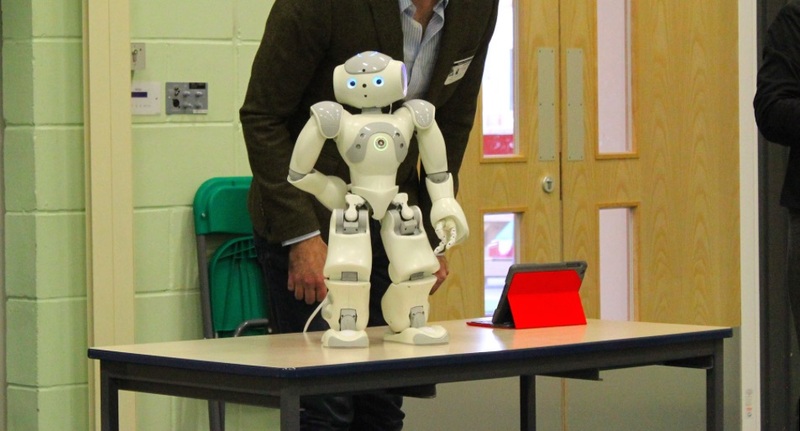 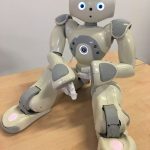 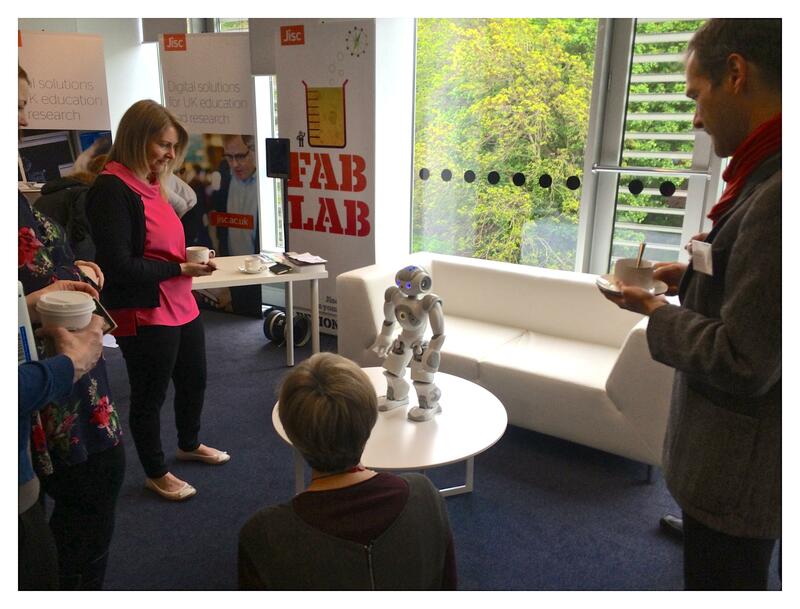 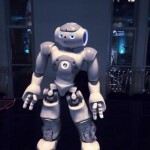 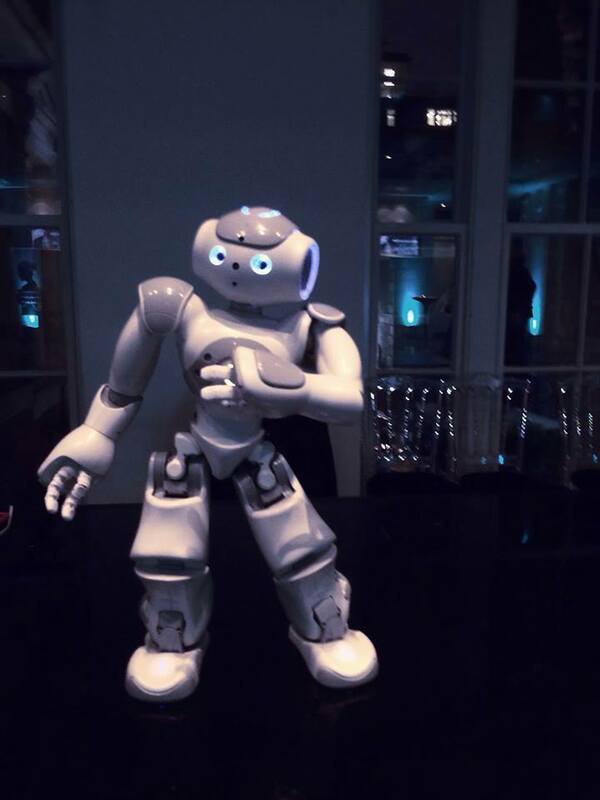 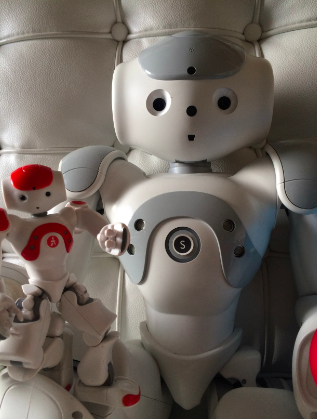 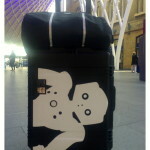 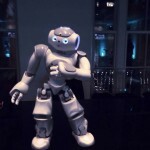 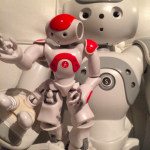 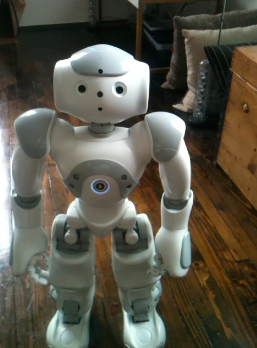 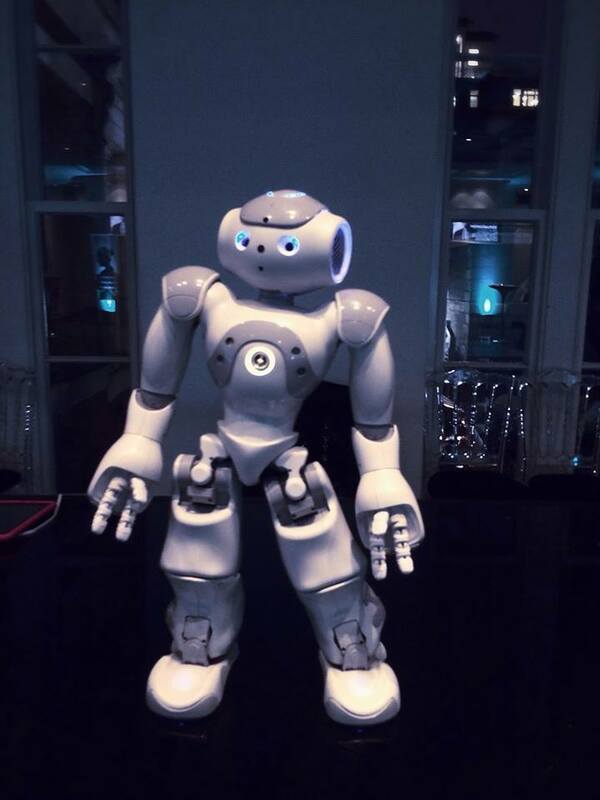 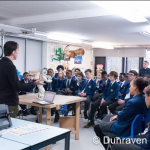 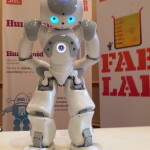 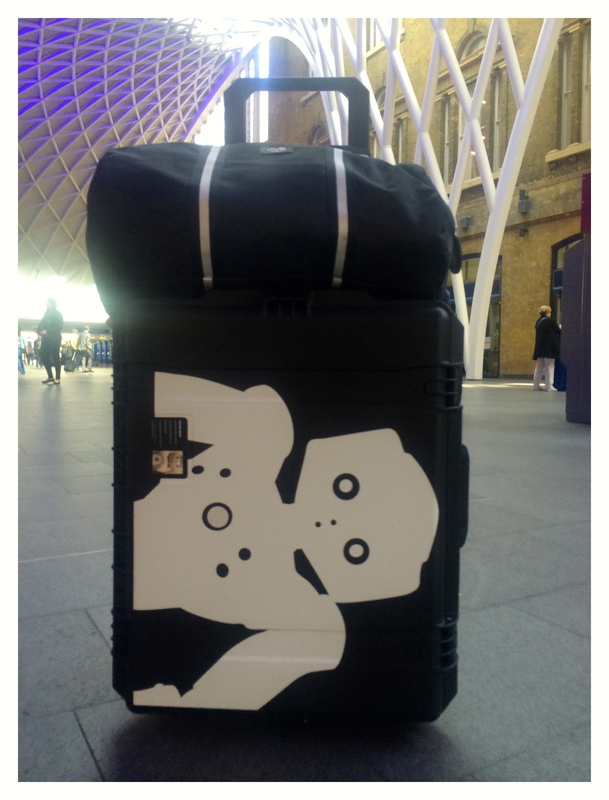 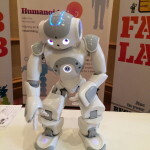 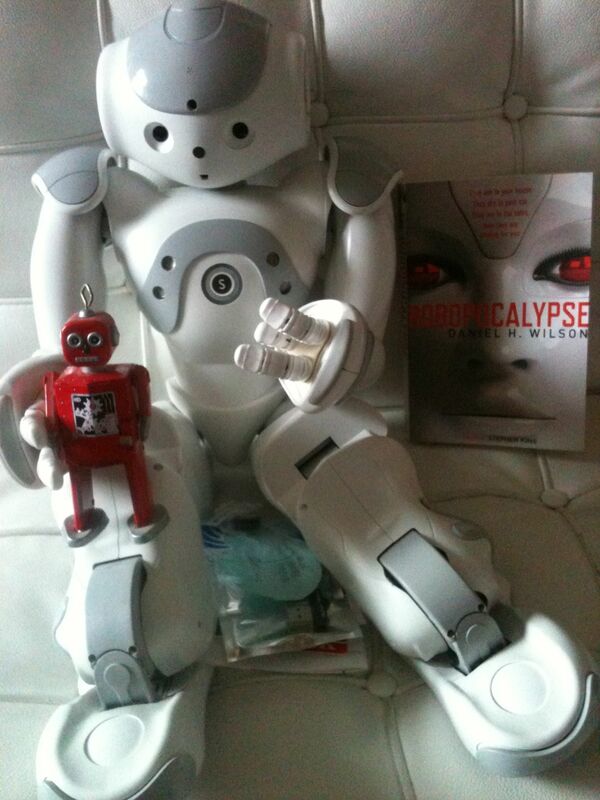 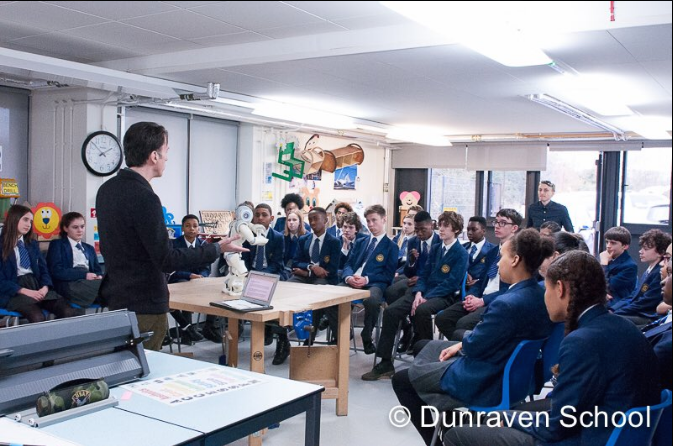 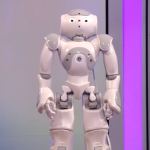 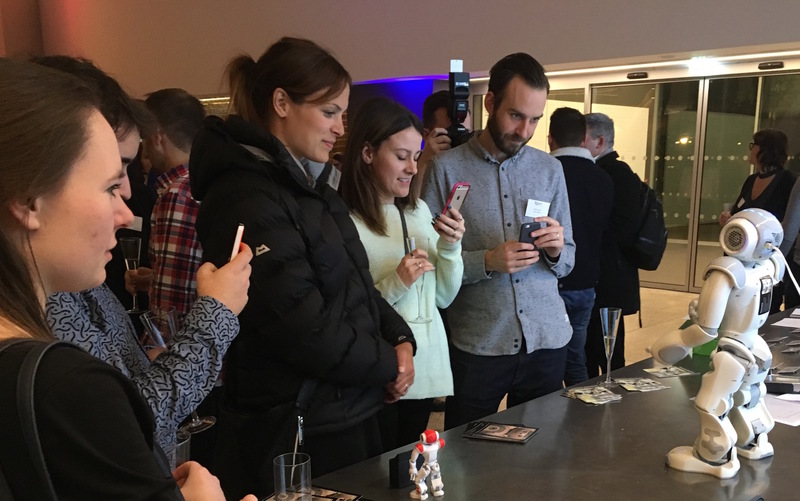 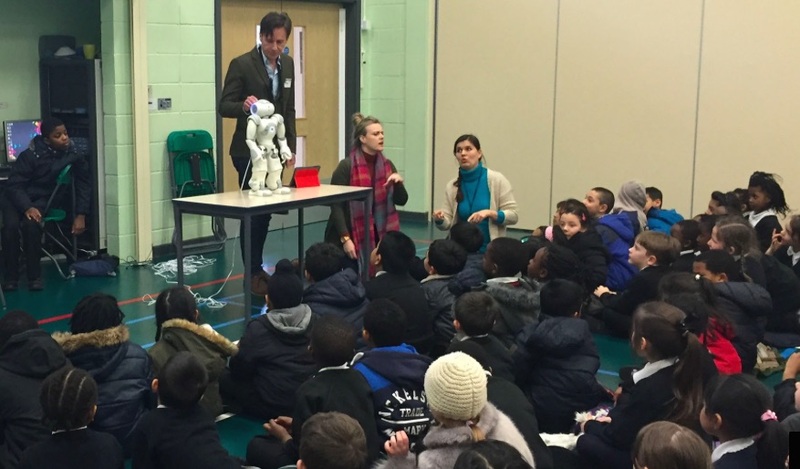 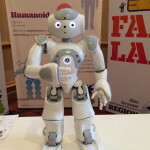 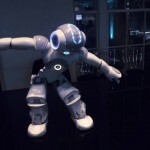 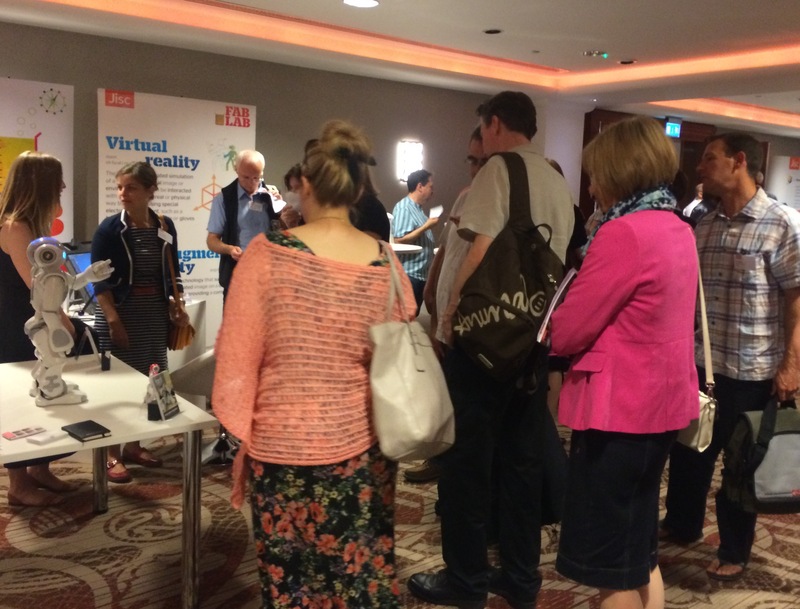 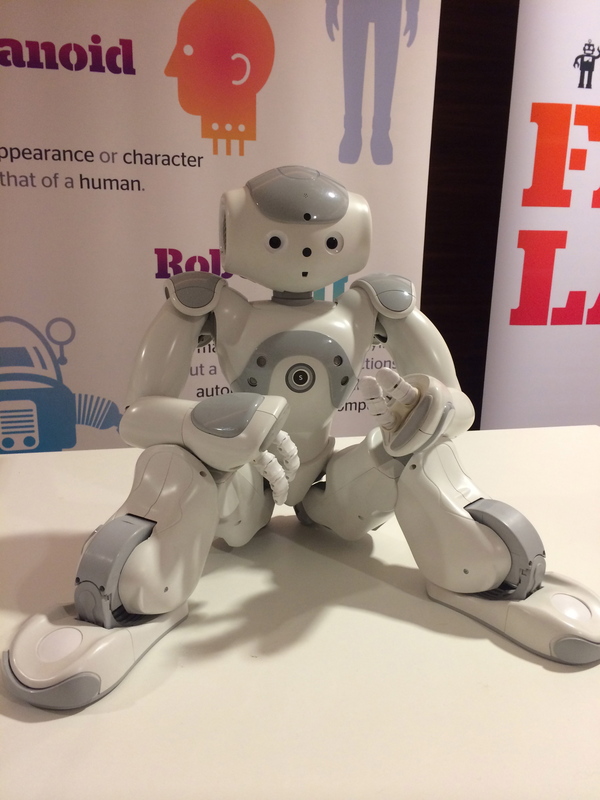 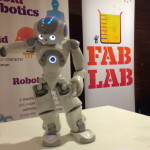 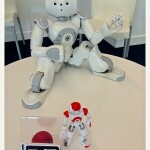 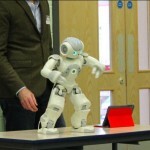 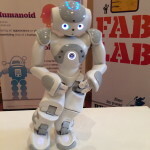 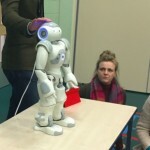 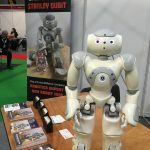 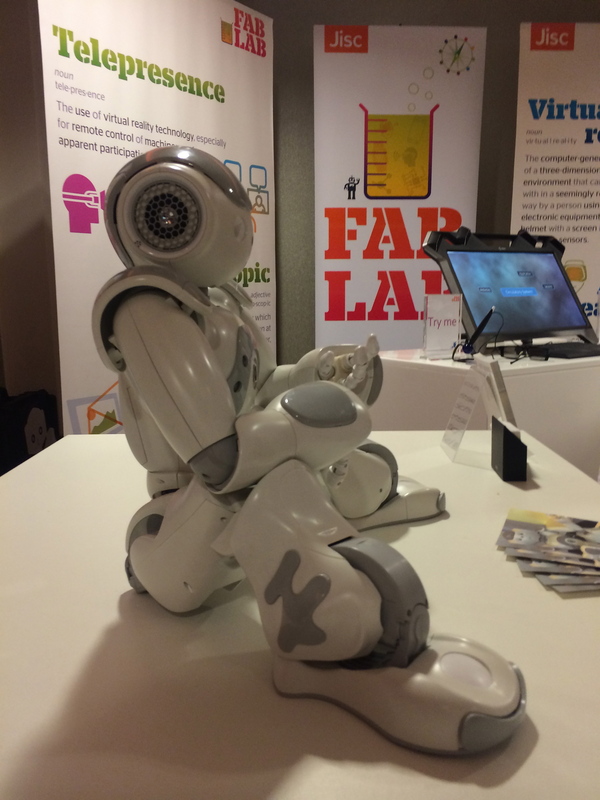 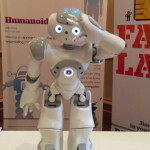 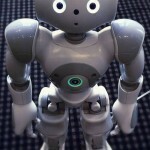 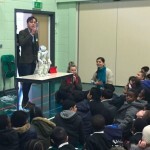 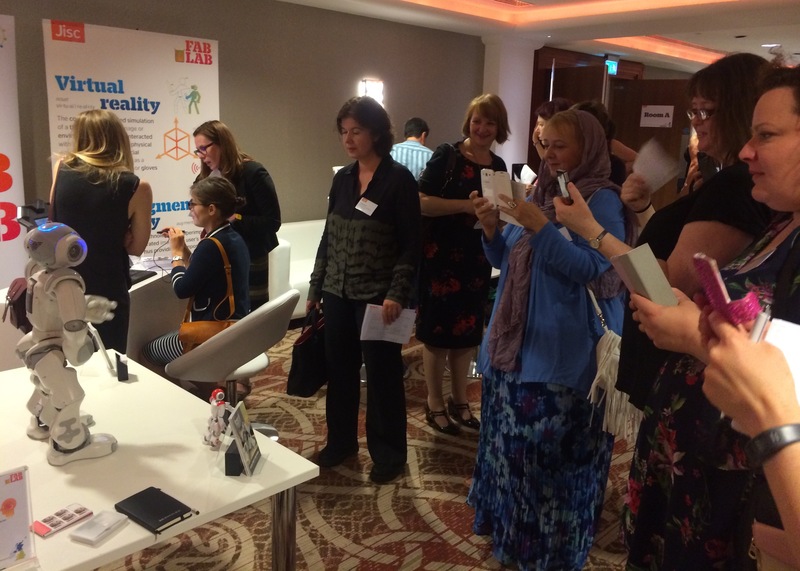 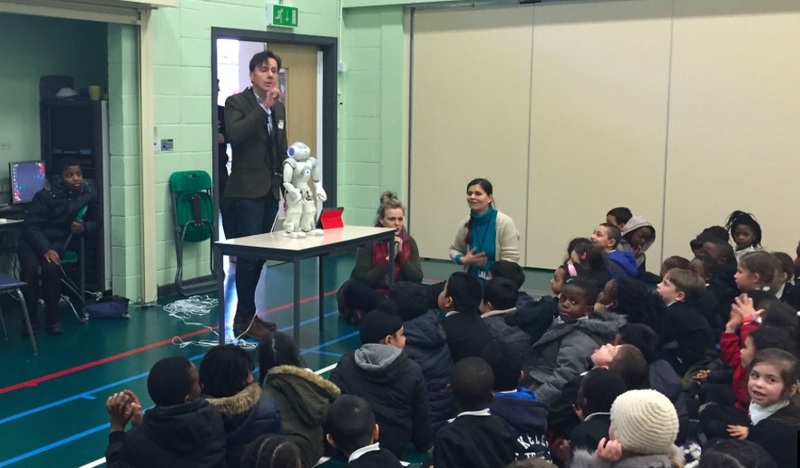 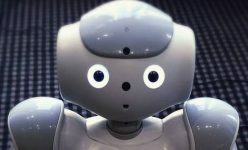 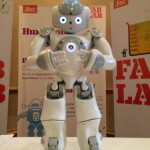 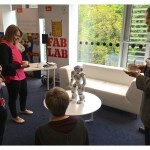 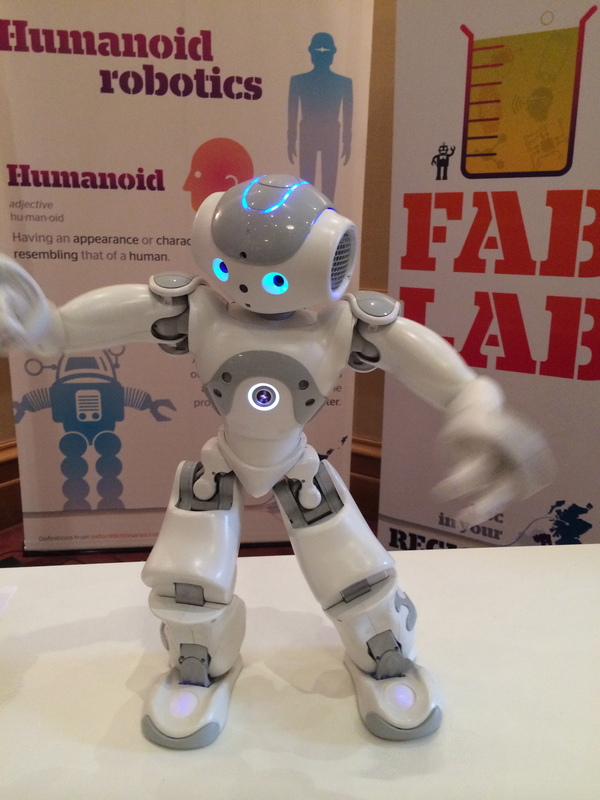 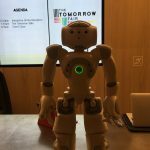 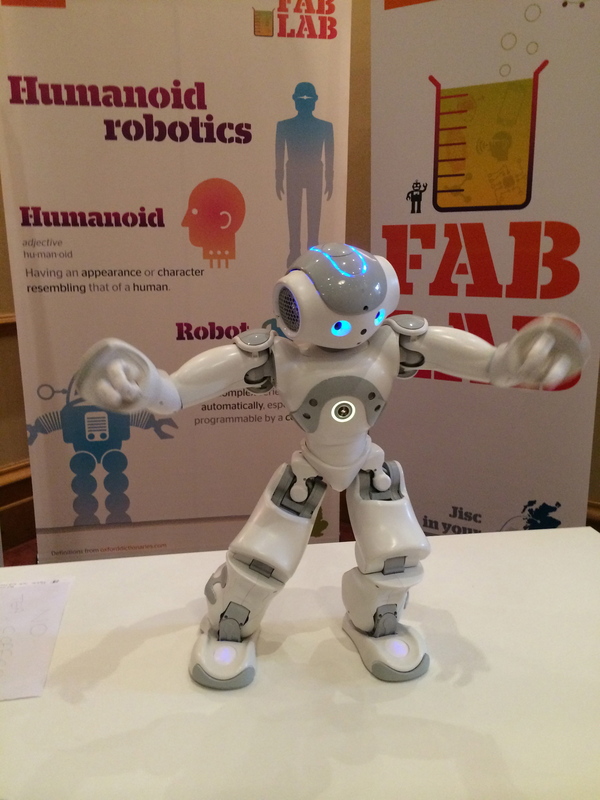 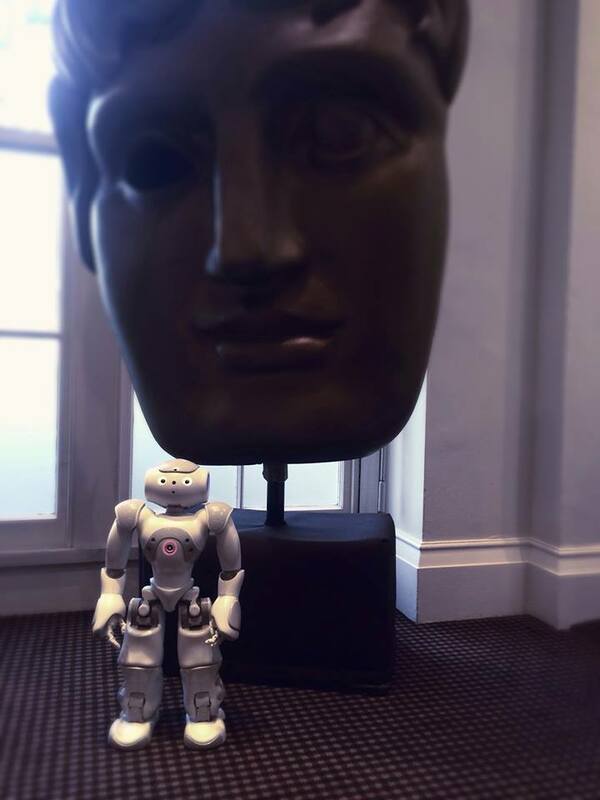 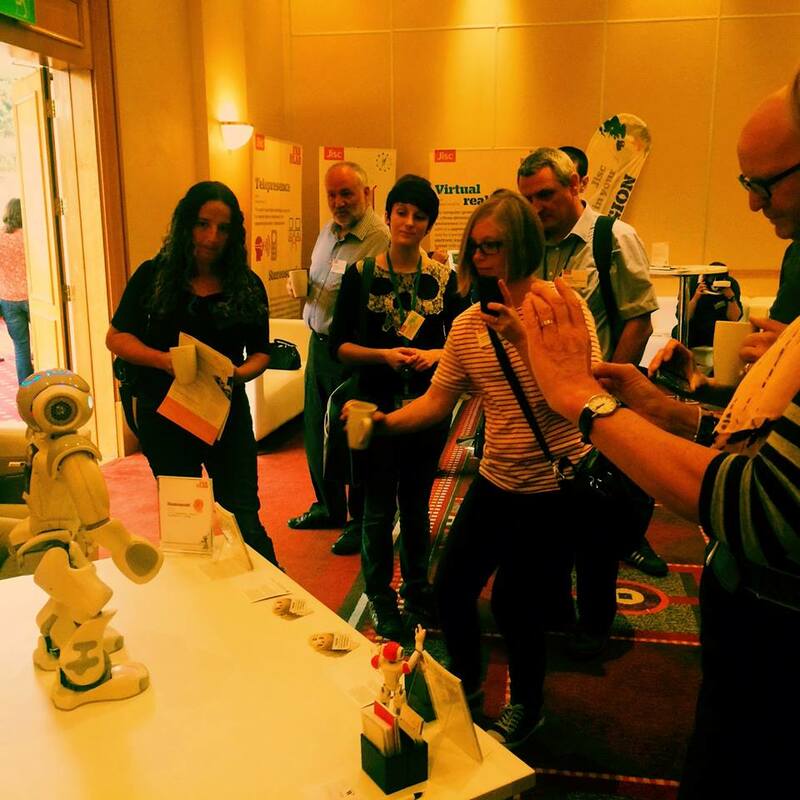 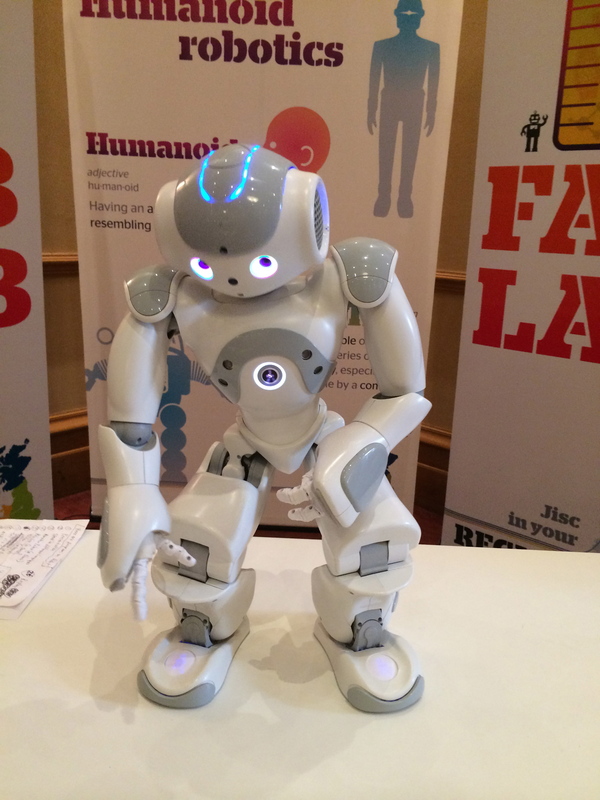 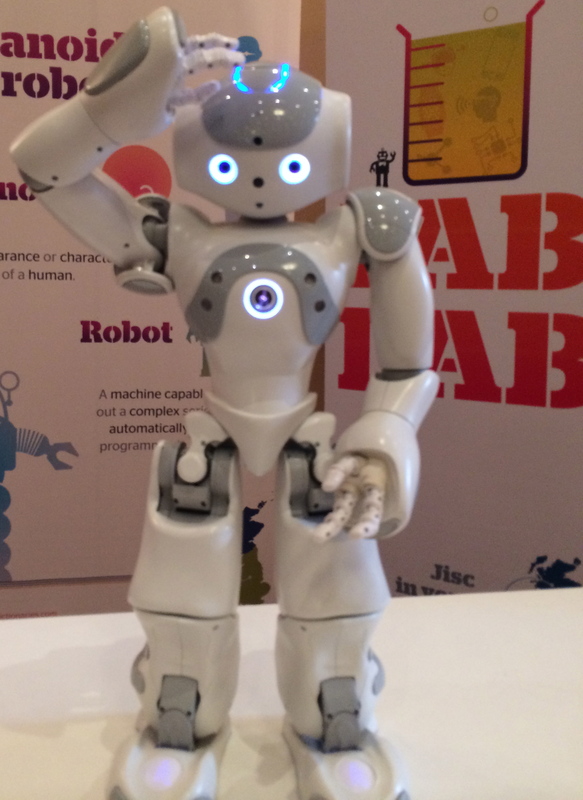 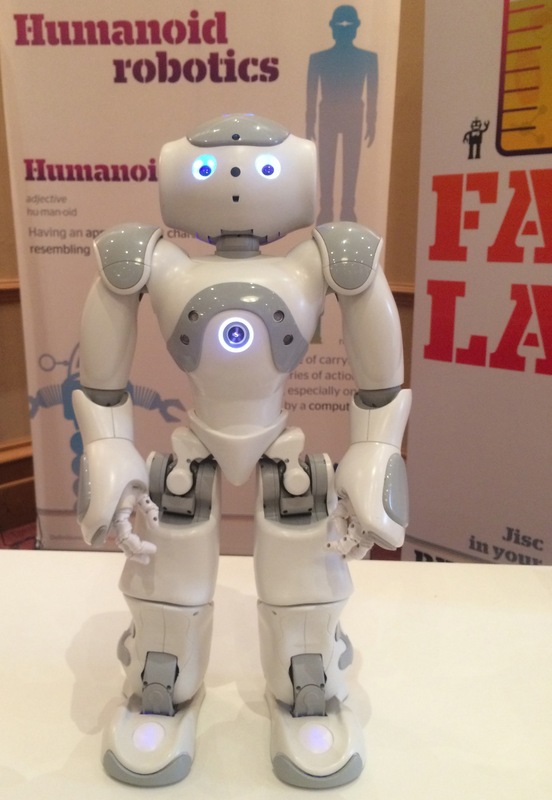 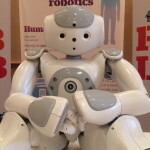 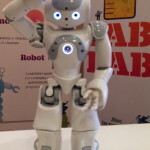 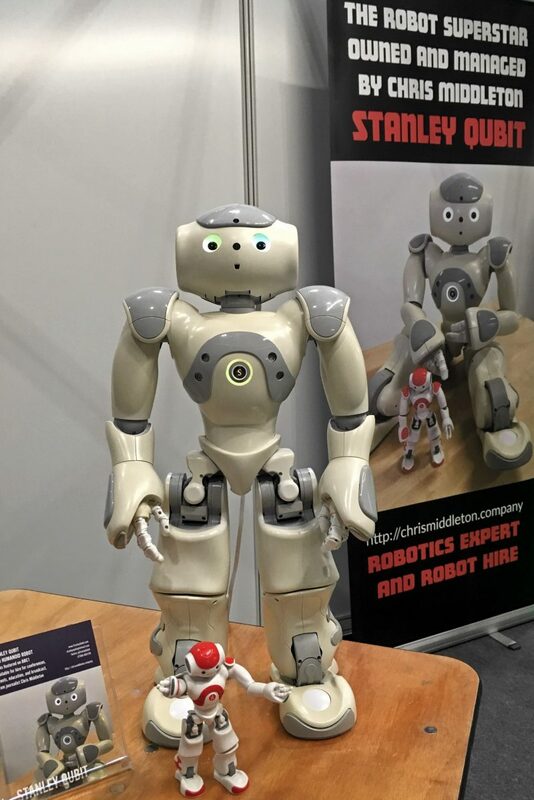 NB: All show Stanley Qubit, and not a standard NAO robot.